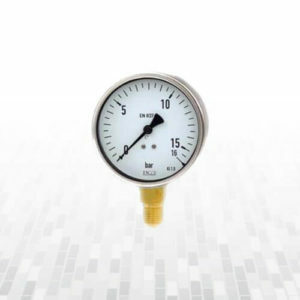 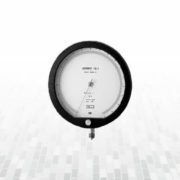 For application on severe working conditions, such as rapid and frequent pressure change, vibration and pulsation, this pressure gauge is manufactured with the case liquid filled. 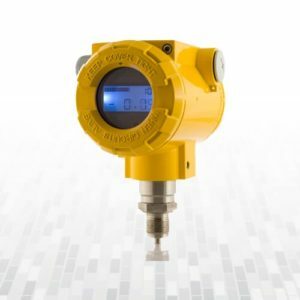 Contact Type Manometers also available with inductive contacs intrinsecally safe. 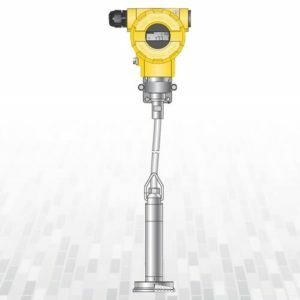 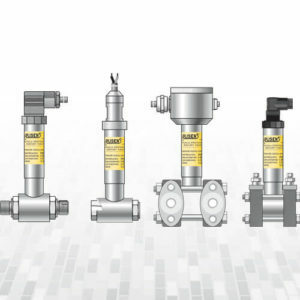 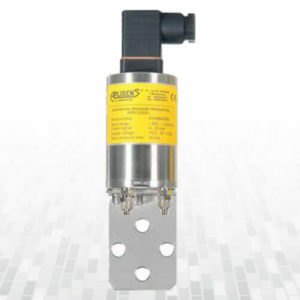 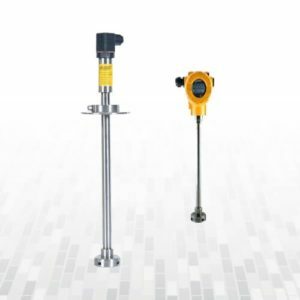 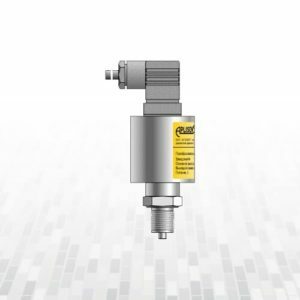 Contact Type Manometers used to control the electrical operation of compressors, pumps, presses, hydraulic and pneumatics equipment, chemical and petrochemical plant. 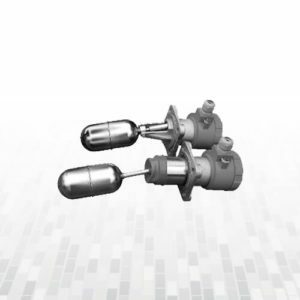 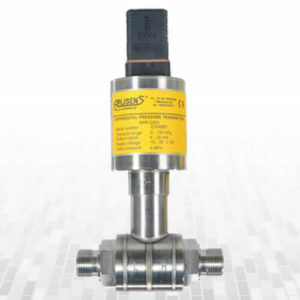 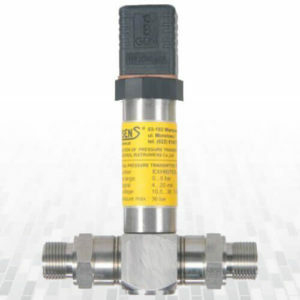 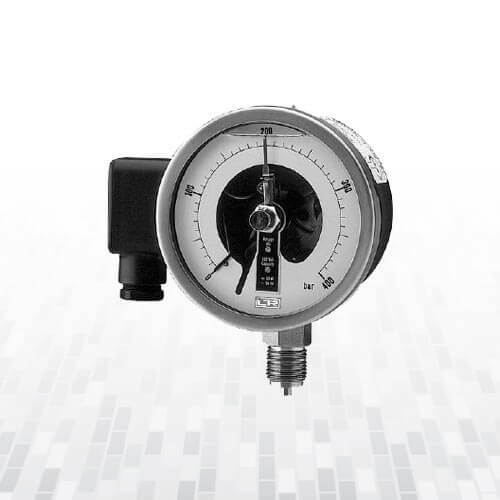 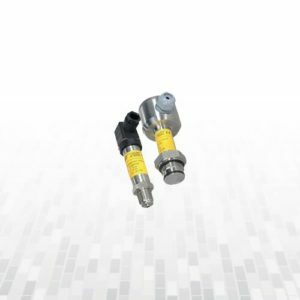 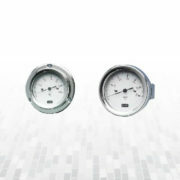 The all stainless steel bourdon tube pressure gauges are designed for use in food, beverage, pharmaceutical, cryogenics, chemical and petrochemical processing industries, and in conventional and nuclear power plants.